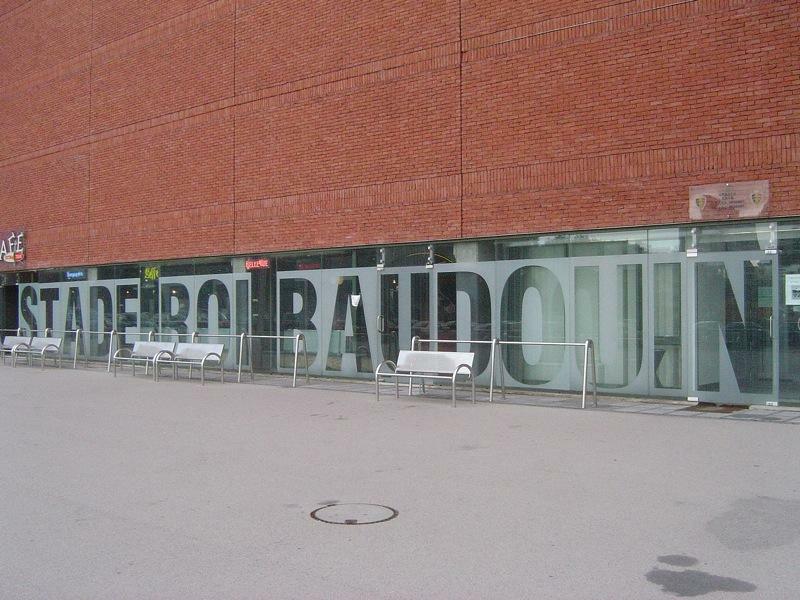 20.03.2019 Brussels: Back to basics at Boudouin? 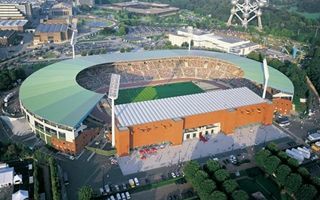 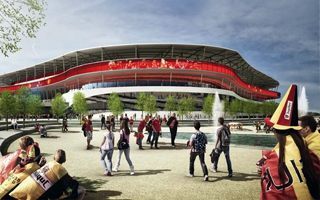 While the Eurostadium project remains deadlocked, Belgium's largest business group Besix proposes a different route: redeveloping the current Koning Boudewijn Stadion. 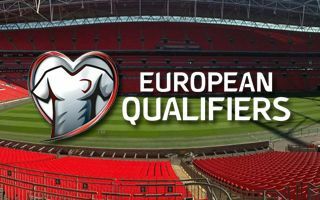 It's an unprecedented case: Brussels lost its hosting rights and four Euro 2020 games will be played at Wembley. 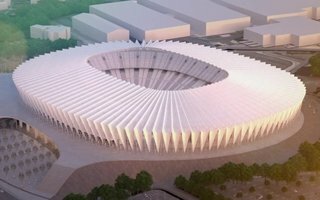 Does that mean the Eurostadium scheme is dead? 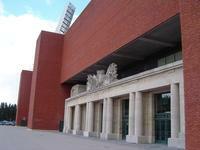 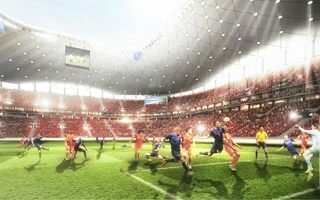 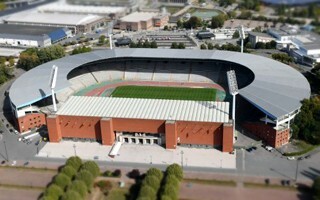 After good news from October now the proposed national stadium in Brussels has planning application officially filed. 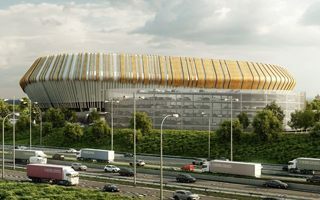 Within some 100 days from now we might see groundbreaking. 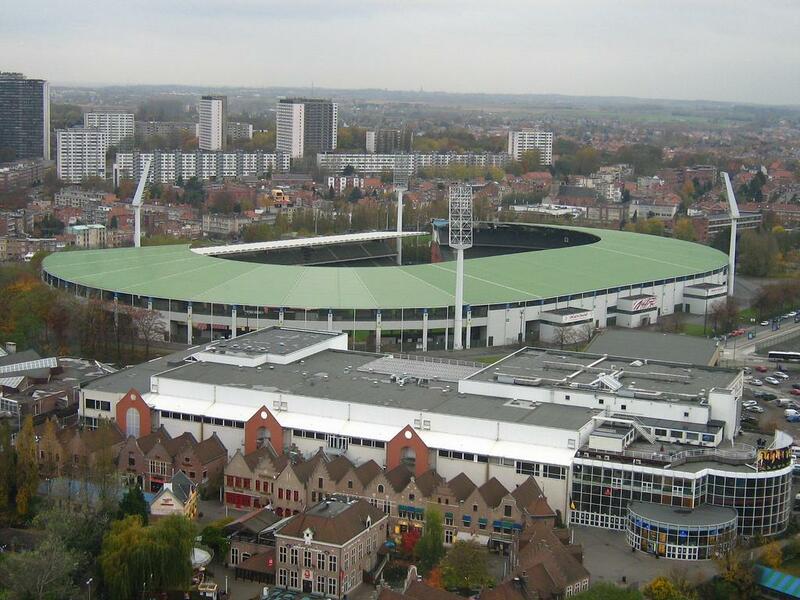 If the proposed national stadium doesn’t get built, Anderlecht will be left with old issue of where to play. 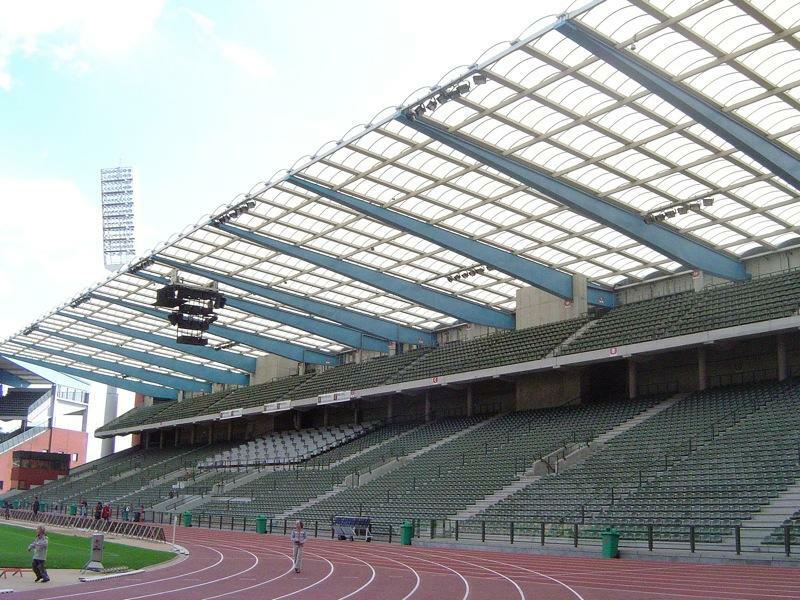 Apparently, the club are far from secure in their Euro Stadium hopes. 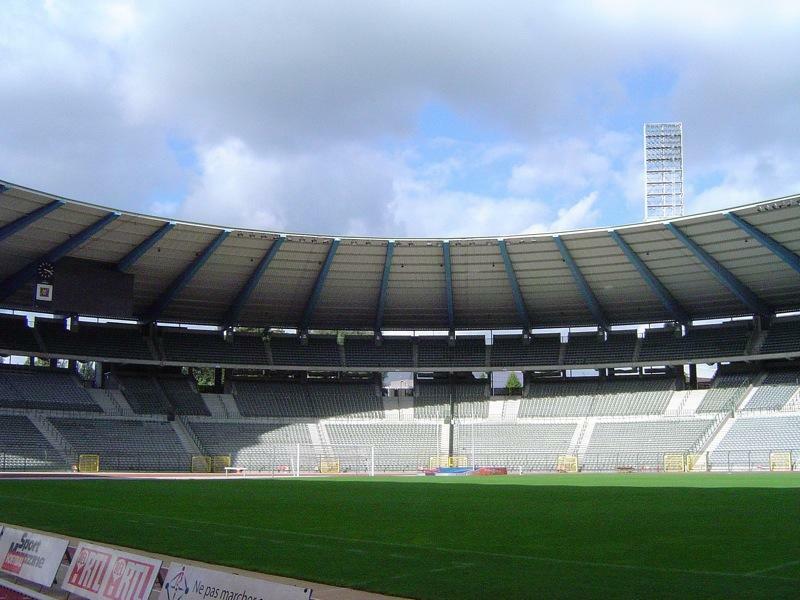 25.09.2015 Brussels: Anderlecht shocks, Euro 2020 in jeopardy? 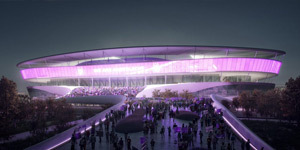 Almost at the last moment Anderlecht informed about leaving the national stadium partnership. 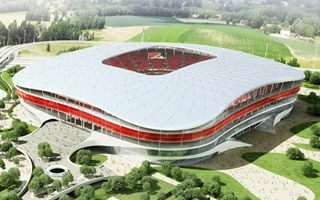 Without the club financial viability of the project may be challenged and thus also hosting Euro 2020 in Brussels. 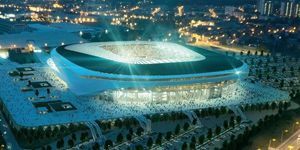 Whether appropriately or not, Brussels executive for sports Alain Curtois compared negotiations over the new national stadium to selecting the new pope. 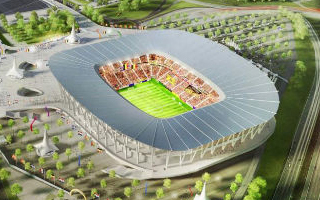 Most importantly: it all seems settled now! 15.05.2015 Brussels: Heysel redevelopment still viable?! 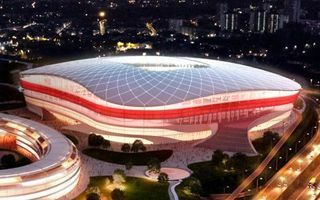 Current plans of building from scratch are based on the assumption that existing national stadium cannot be upgraded. 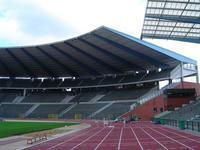 But it can, or so claim known Belgian architects. 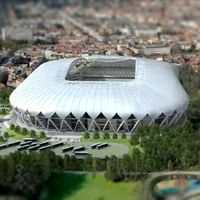 18.09.2014 Brussels: "Stadium construction can start in 2016"
While Brussels await the verdict on Euro 2020, three companies are preparing their bids to build the 62,000-capacity stadium. 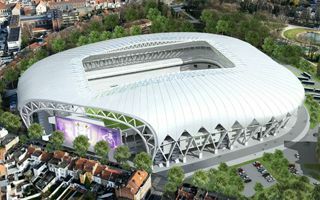 Their visions should be clear by November and finalist will be chosen next year, according to Anderlecht-online.be. 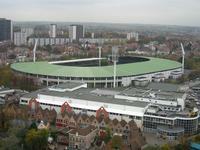 The Belgian club admits it’s still only one of two possibilities, but they want to keep all options open. 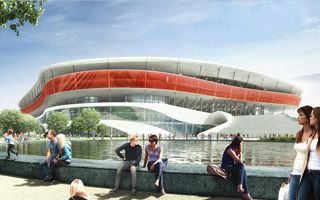 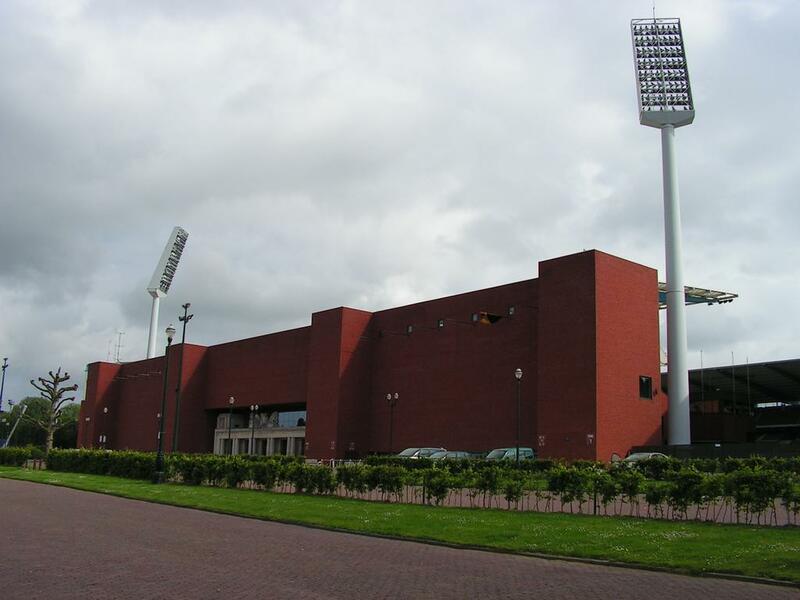 If the club doesn’t leave Constant Vanden Stock Stadion for the new national arena, expansion will go forward. 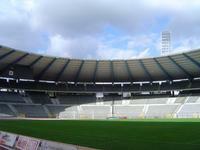 25.11.2013 Brussels: Anderlecht to abandon spiritual home? 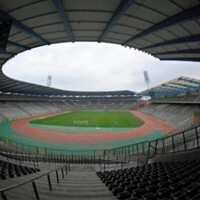 Belgium's most popular club is likely to abandon not only its current stadium, but also the Anderlecht district of Brussels. 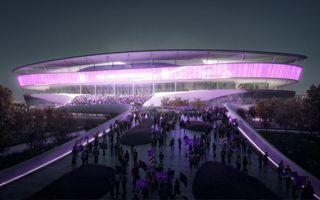 Agreement is likely for the team to move to new national stadium in northern Brussels, according to Anderlecht-online.be. As Euro 2020 bids are discussed, the idea of new national stadium in Belgium was revived. 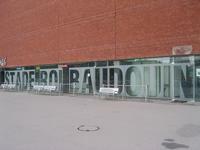 Along with it came huge controversy over location and naming. 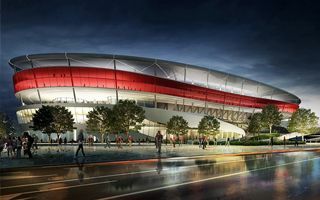 According to leading developer Ghelamco both discussed options are viable.